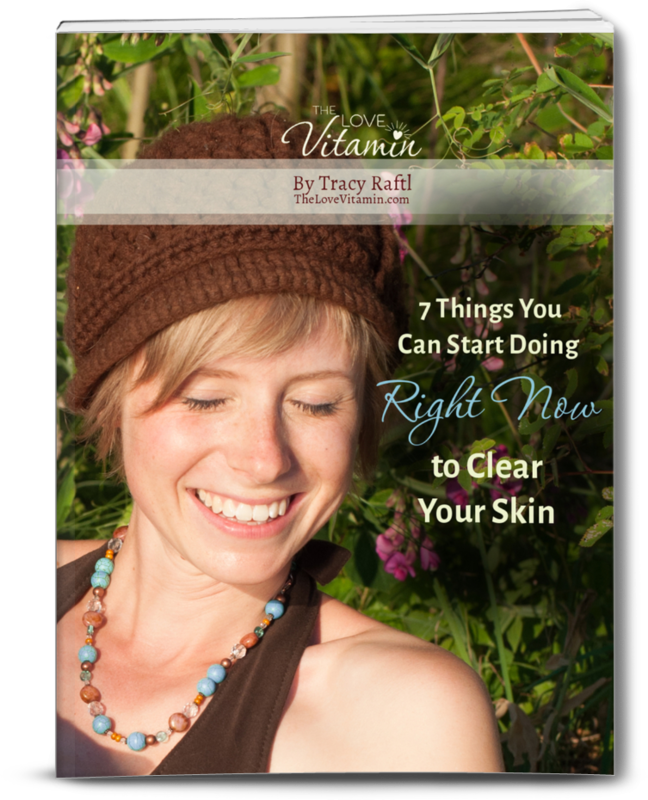 Download my free report that reveals how to achieve glowing skin completely naturally & create real change from the inside out that actually lasts! Yes! Send me the free report now!